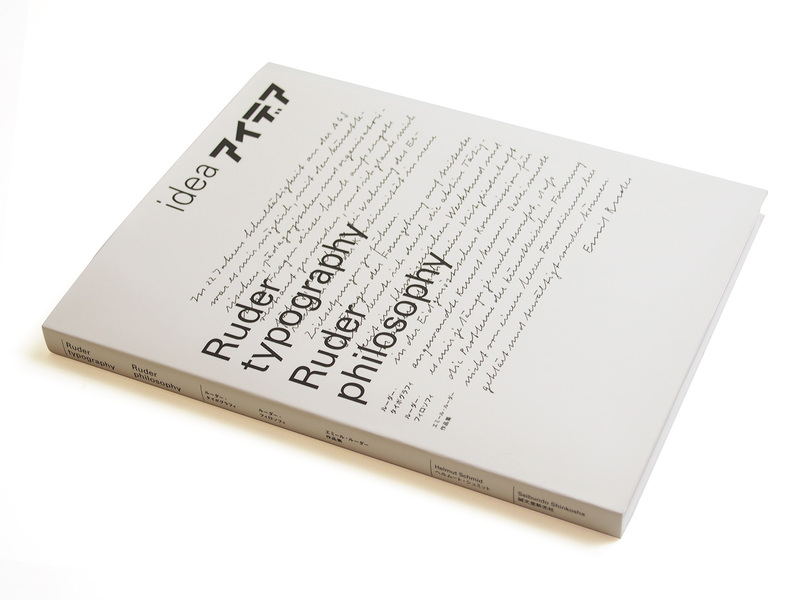 The subject of IDEA No. 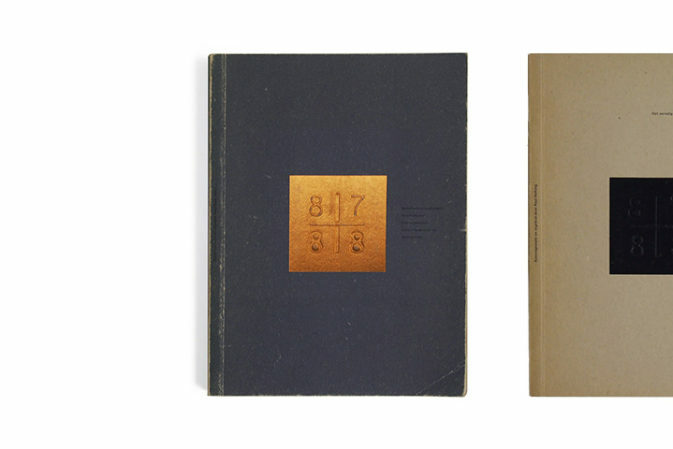 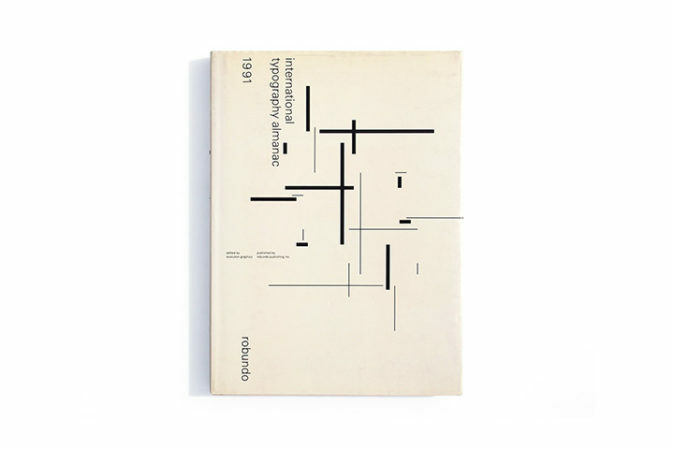 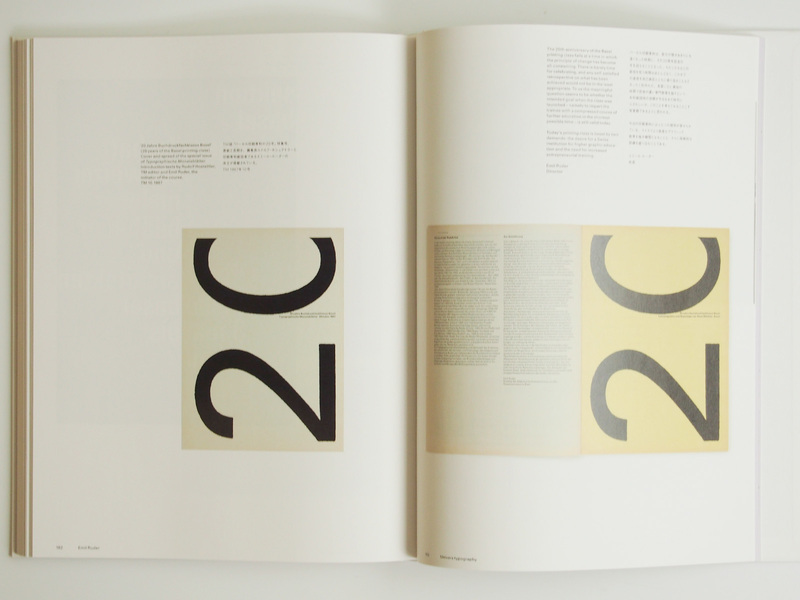 333 is the Swiss virtuoso, educator and typography philosopher Emil Ruder (1914 – 1970), who worked from Basel from the 1940s till the 1960s. 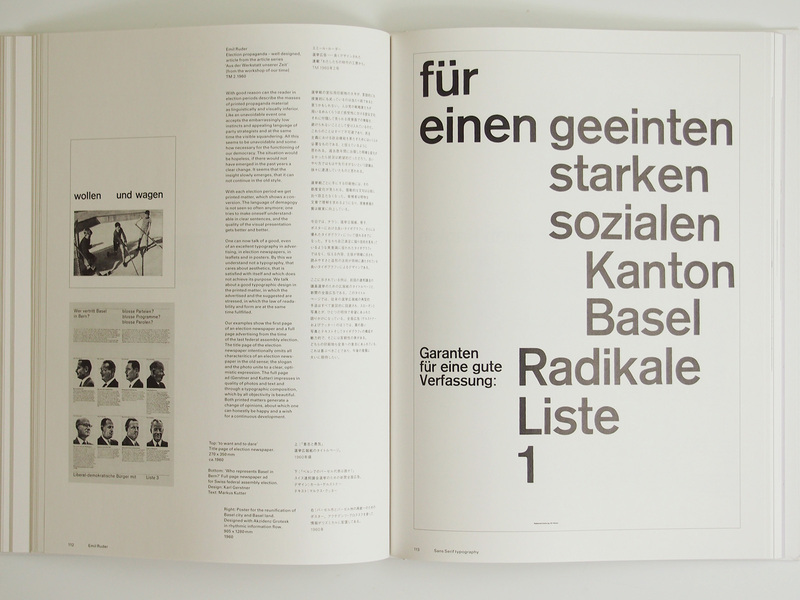 by Emil Ruder to the department of Education Basel Switzerland. 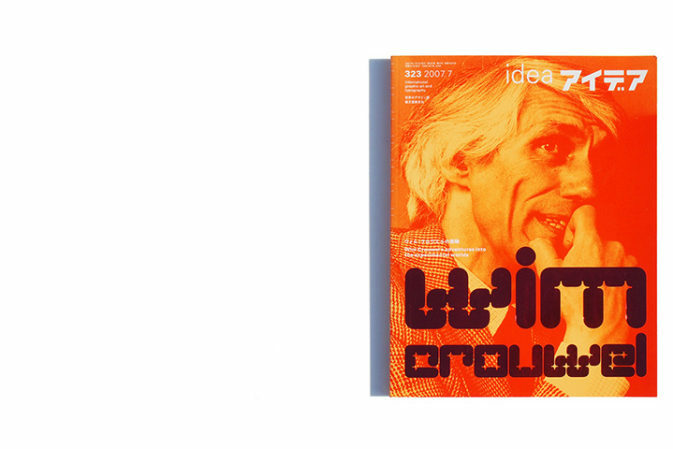 The celebrated and much sought-after issue of the magazine idea focusing on a towering figure in Swiss graphic design, Emil Ruder, is now in print again. 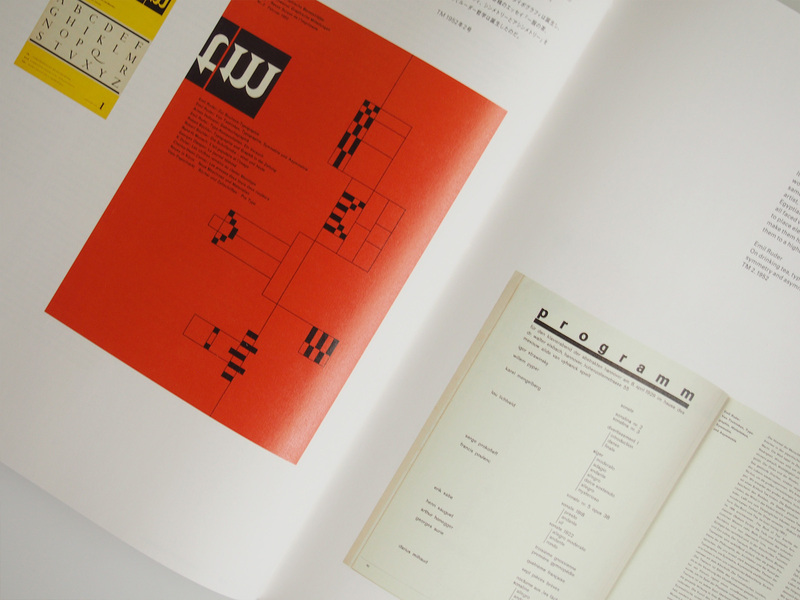 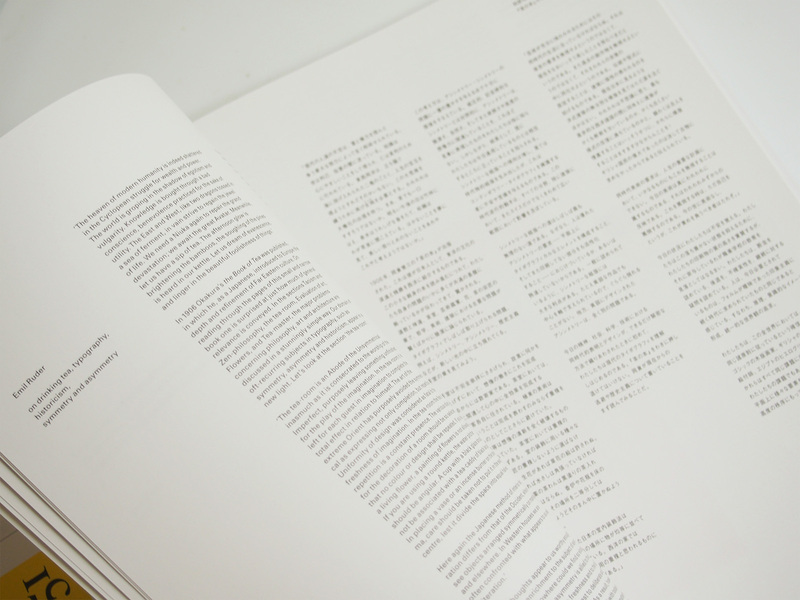 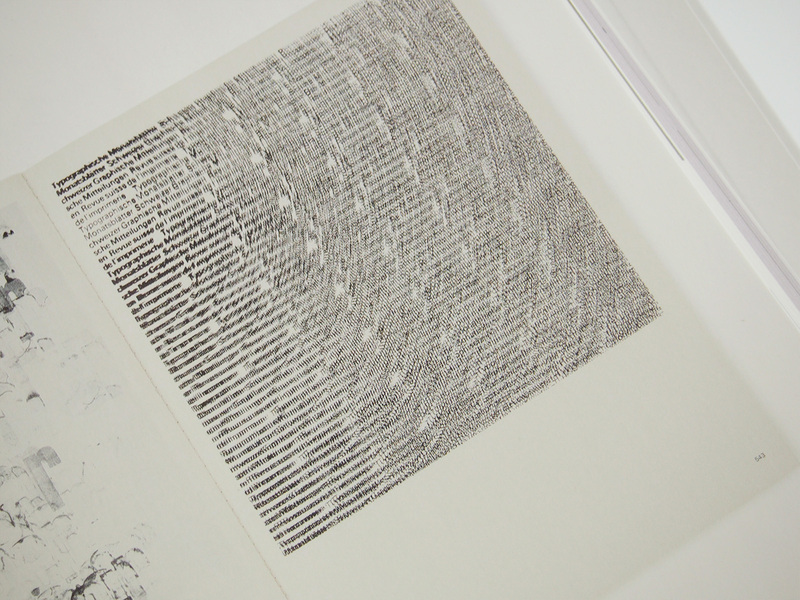 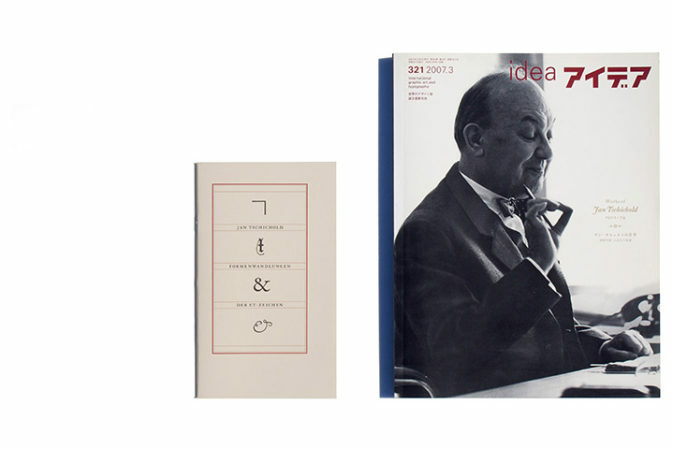 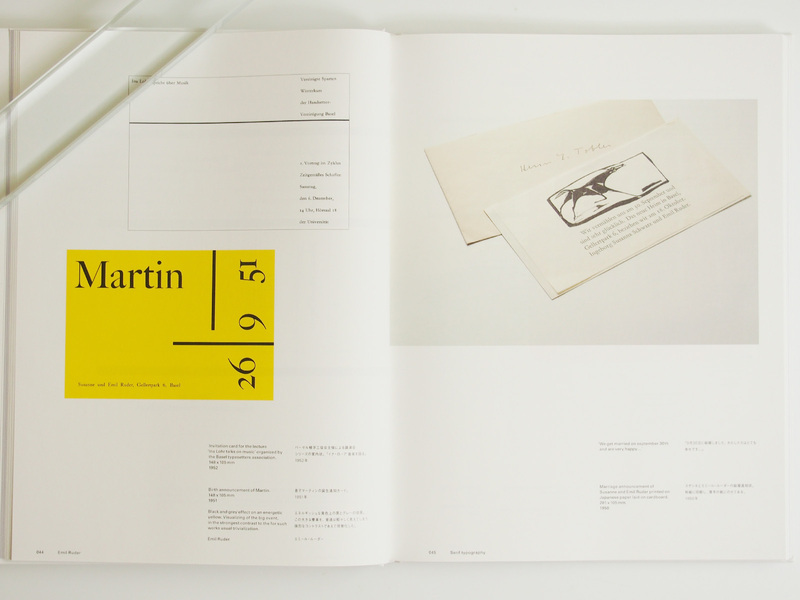 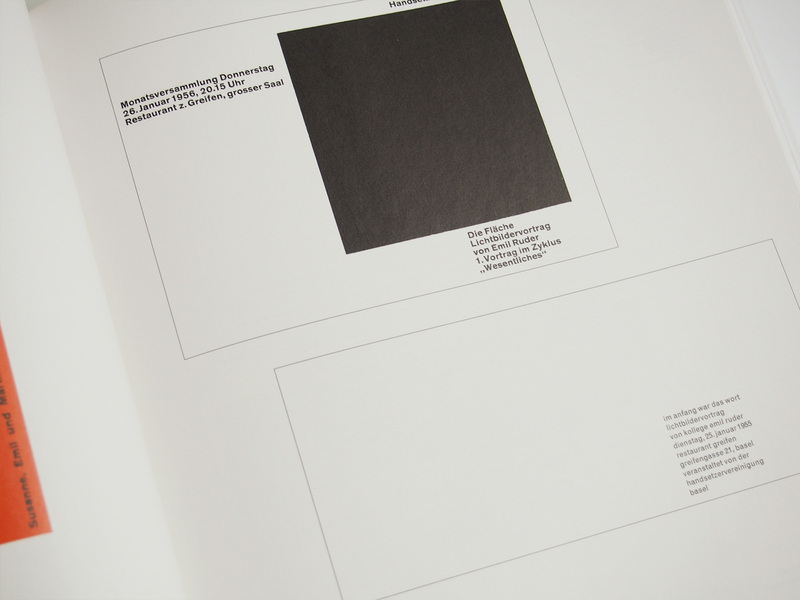 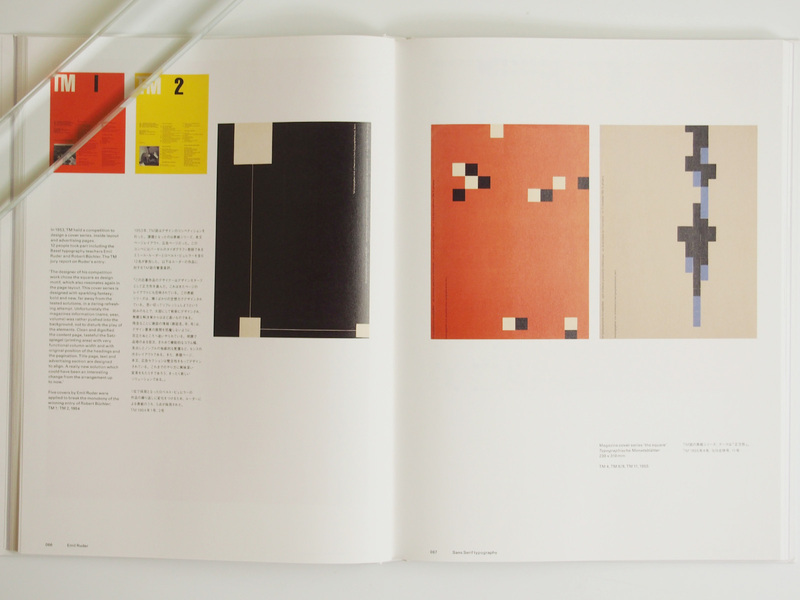 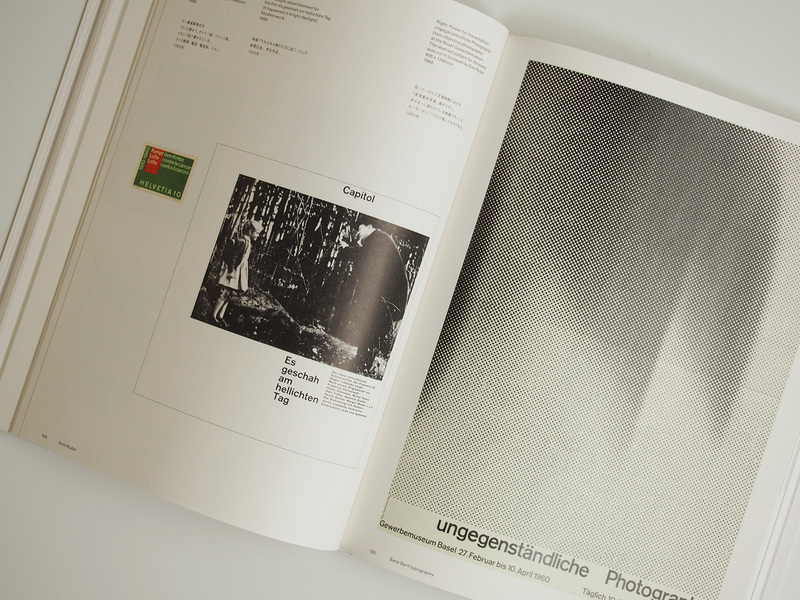 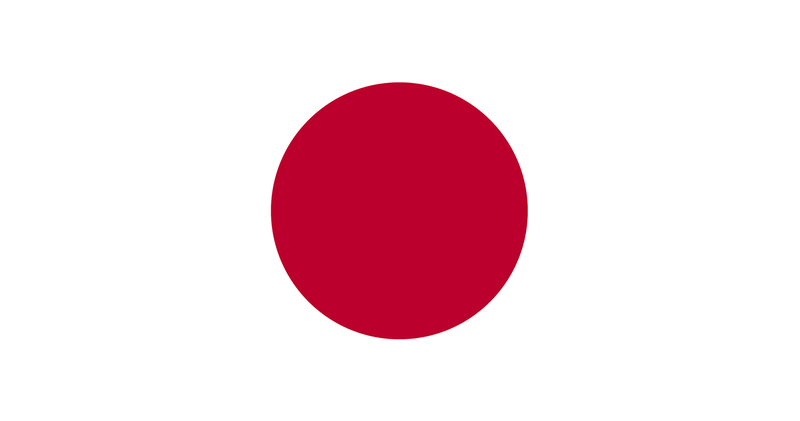 idea is a renowned Japanese magazine on international graphic art and typography. 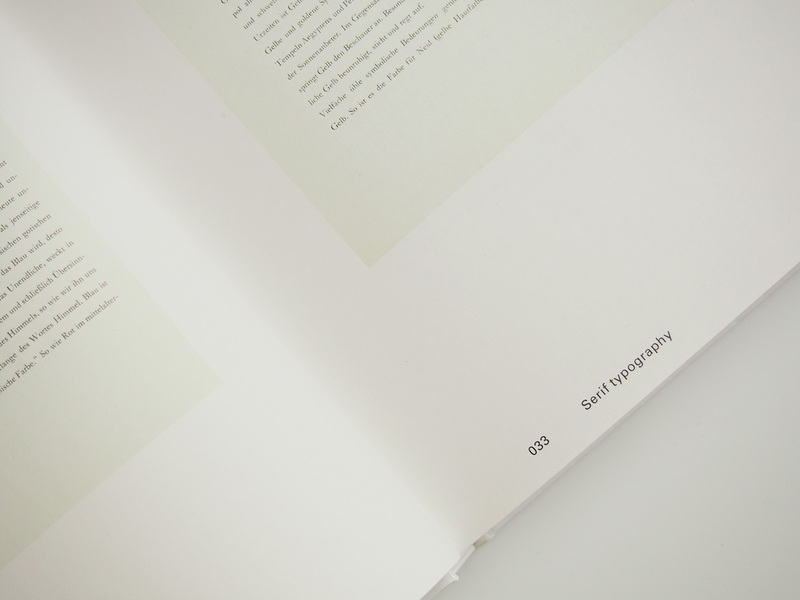 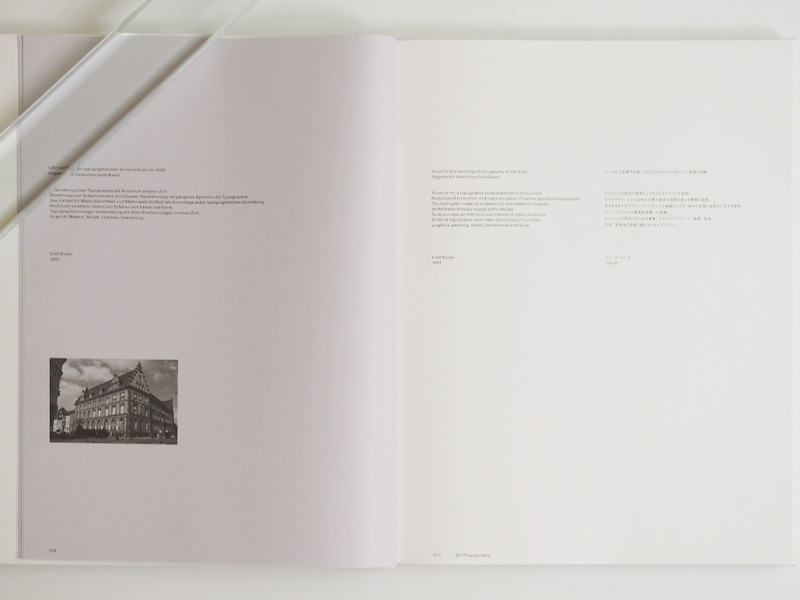 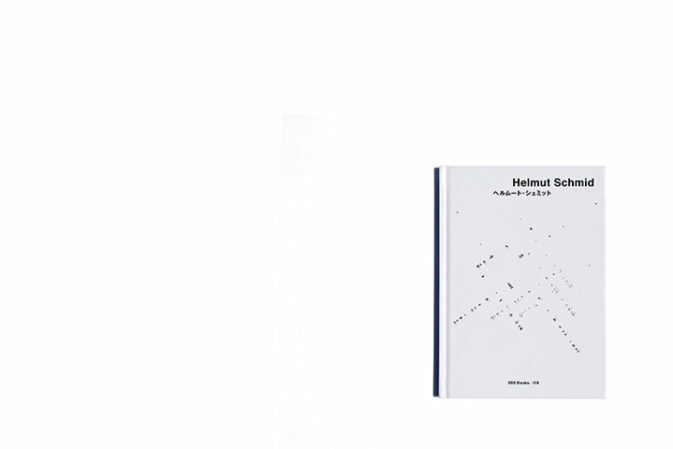 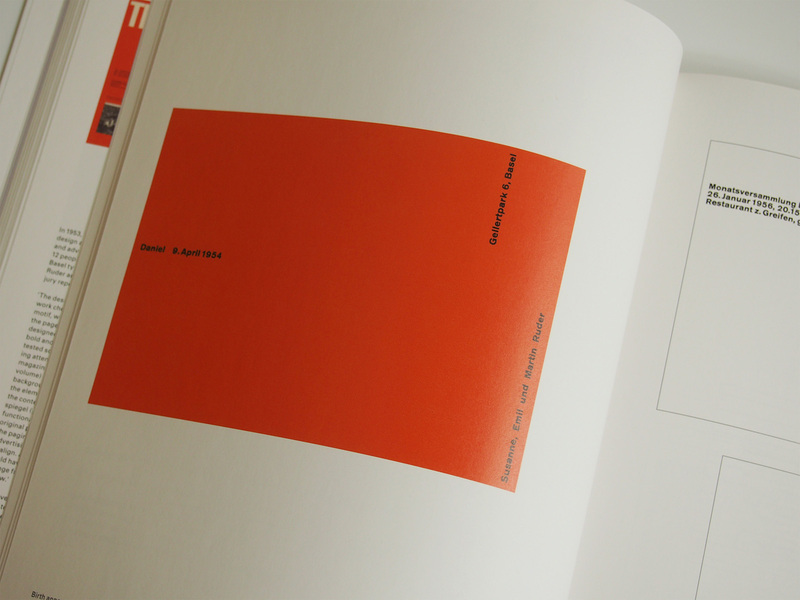 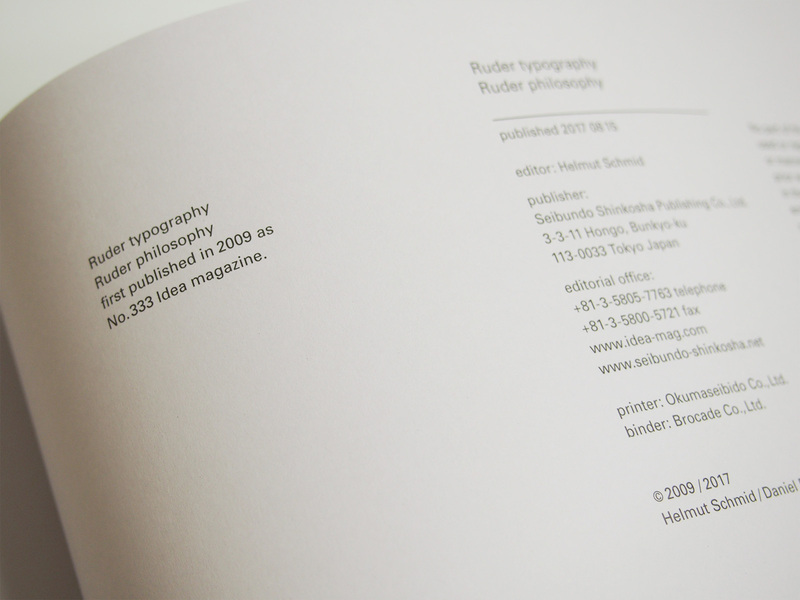 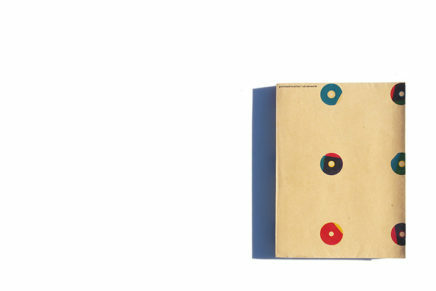 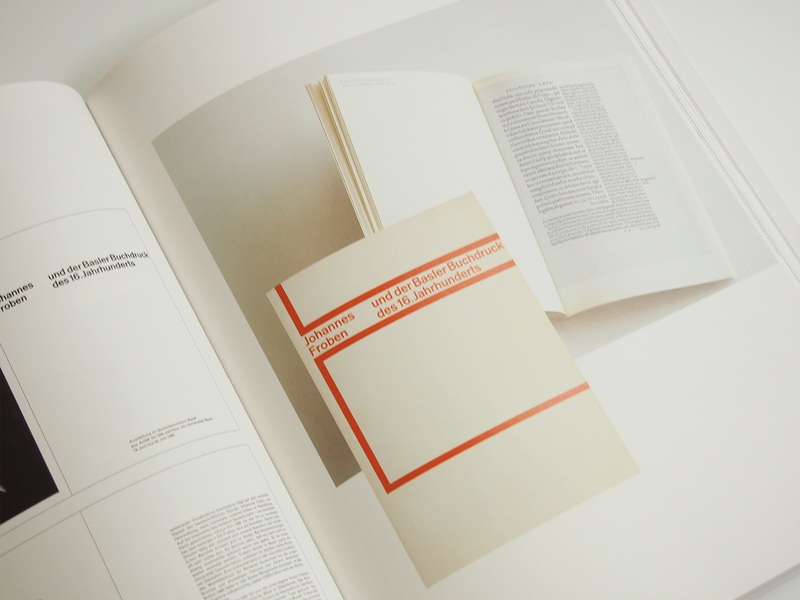 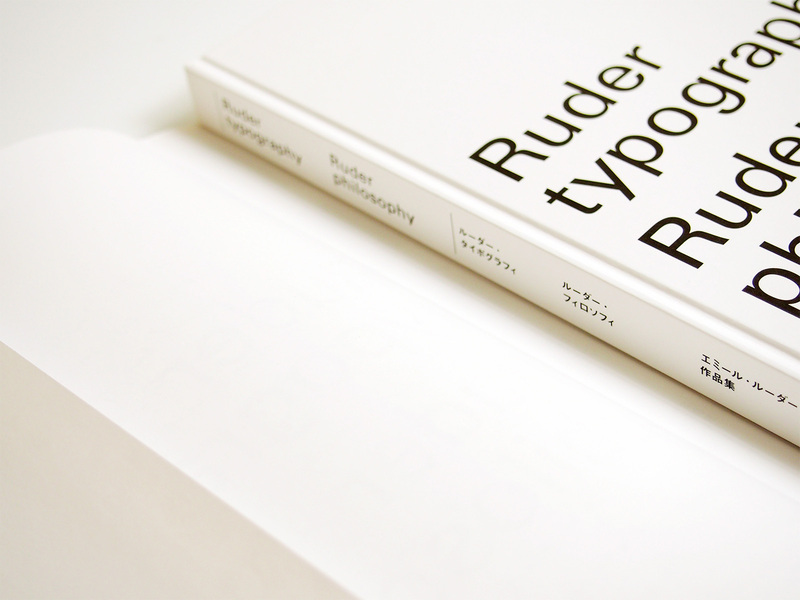 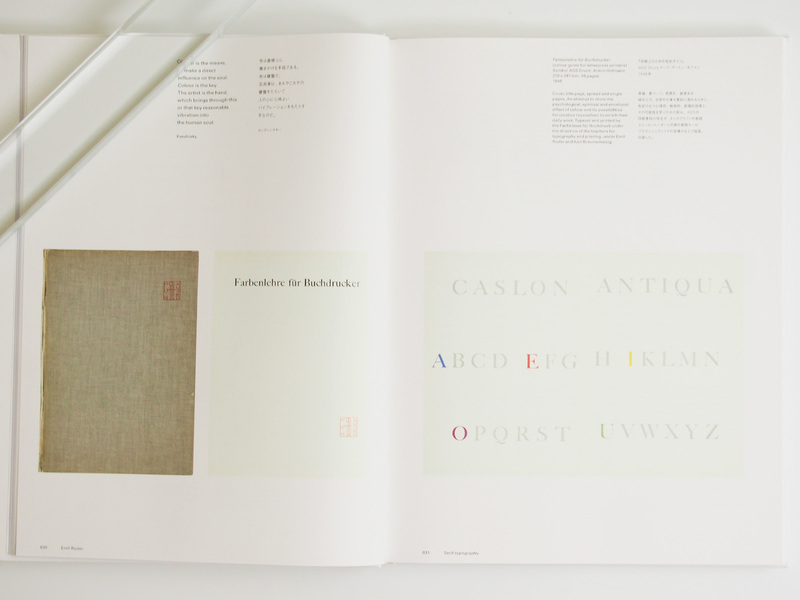 Its 333th edition lent 226 pages to Emil Ruder, showcasing his work, influence, and legacy in the world of typography and beyond–yielding a comprehensive survey of Ruder’s accomplishments. 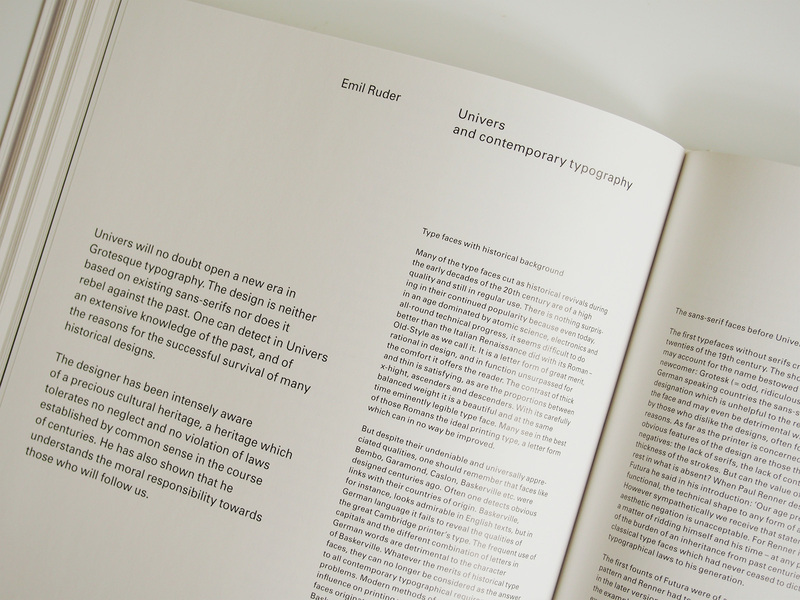 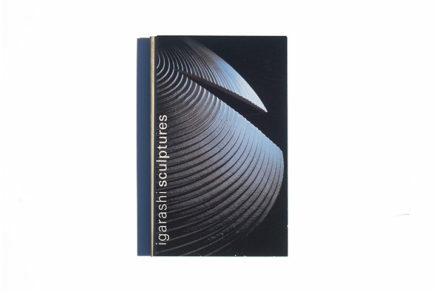 It brings together essays, discussions, and appraisals from fellow designers, typographers, and artists. 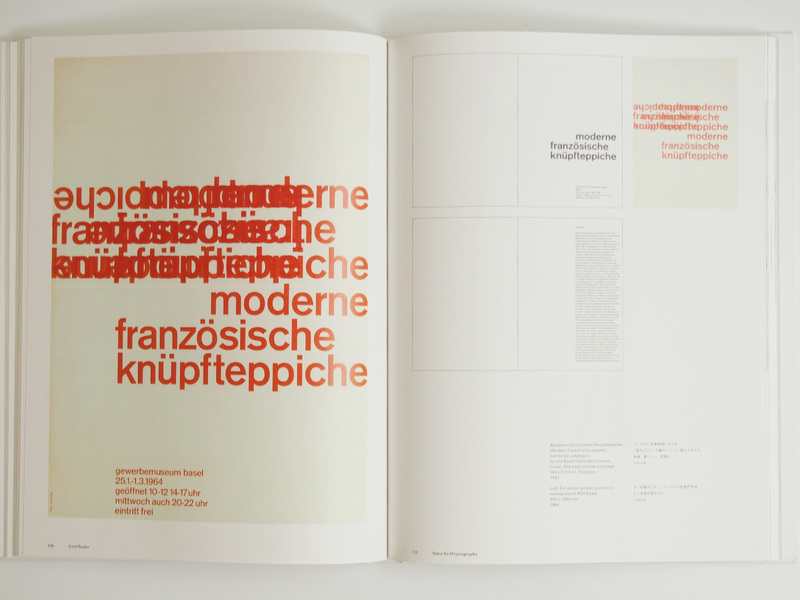 It engages with Ruder’s many years of work and teaching in Basel, his thirty years as publisher of the famous Typographische Monatsblatter, as well as his posters, fonts, and philosophy. 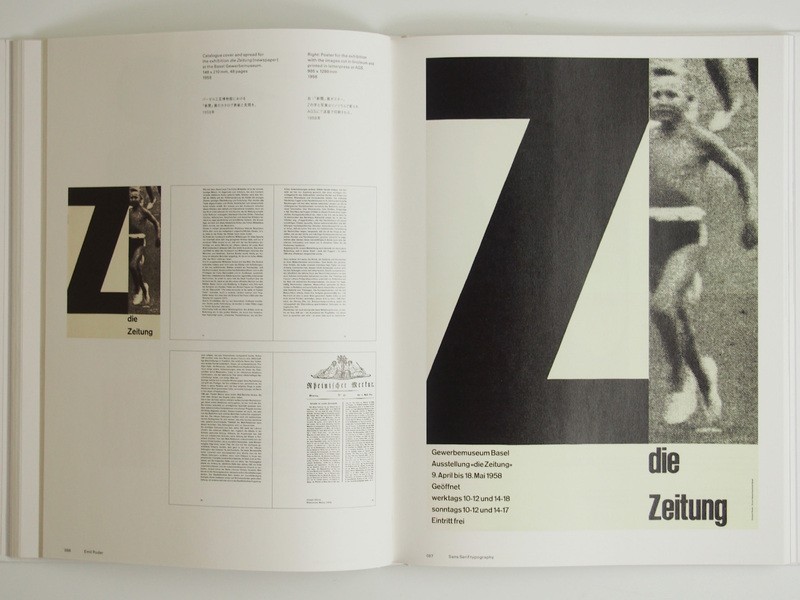 The extraordinary and comprehensive presentation of the life and works of Swiss typographic legend Emil Ruder sold out shortly after coming off the press and will now be available in a facsimile reprint. 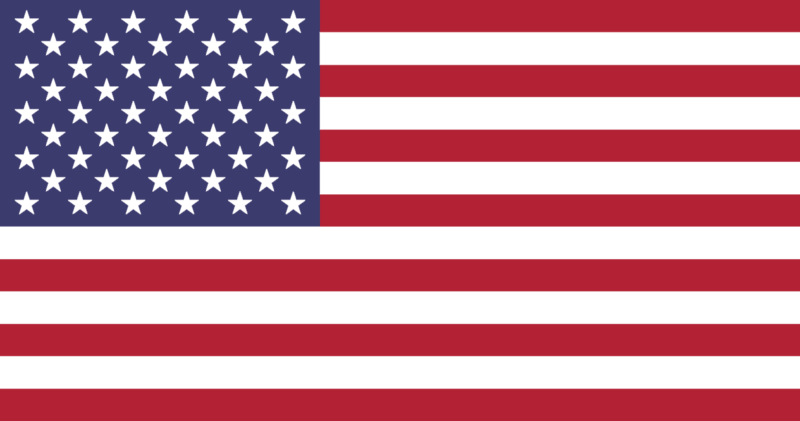 to follow the one of least resistance. 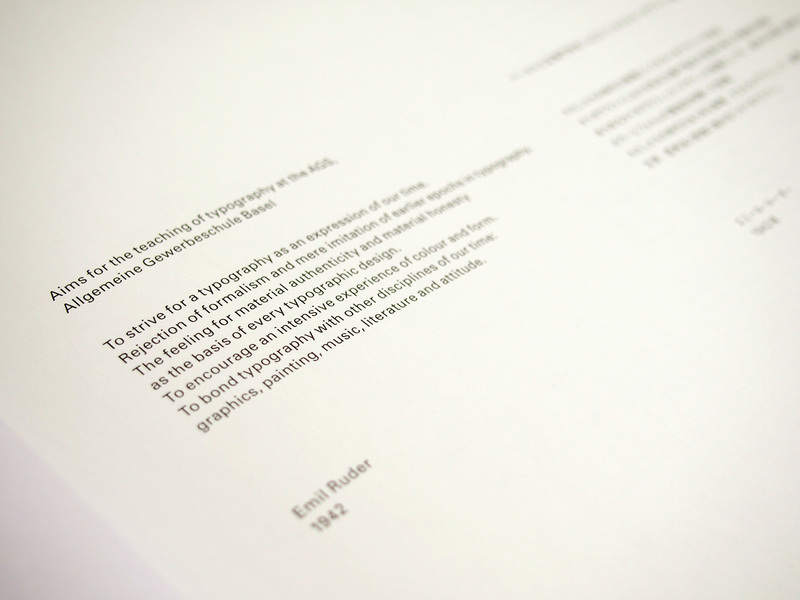 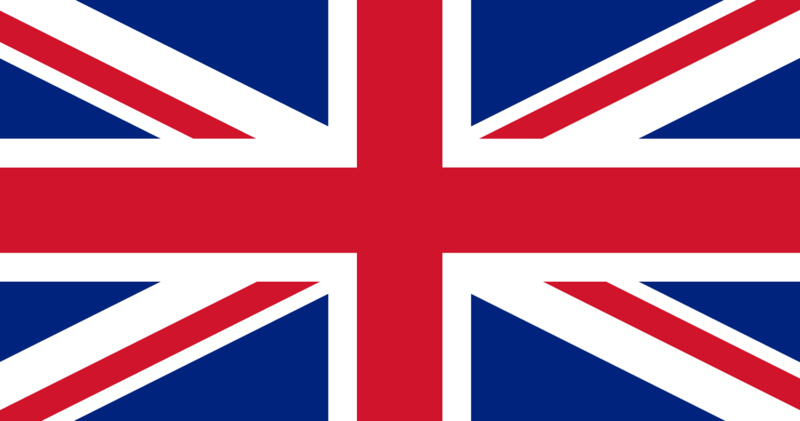 Aims for the teaching of typography at the AGS. 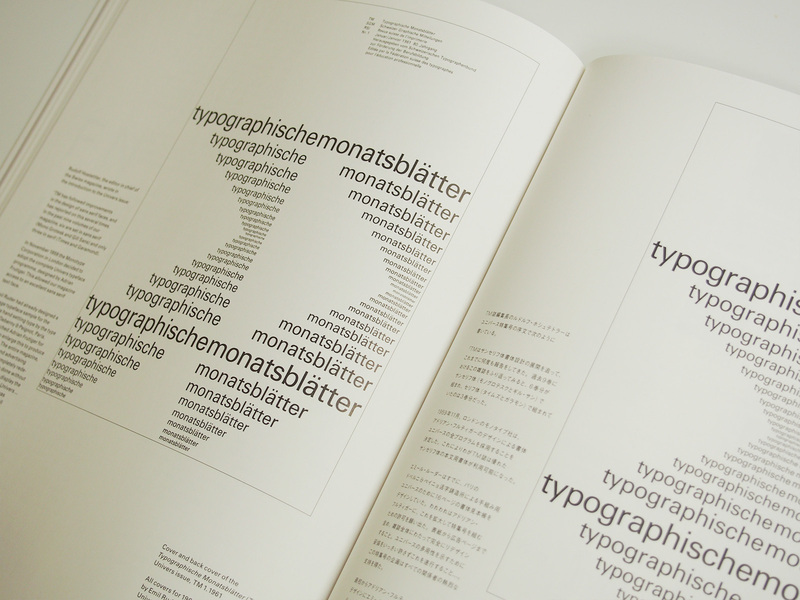 To strive for a typography as an expression of our time. 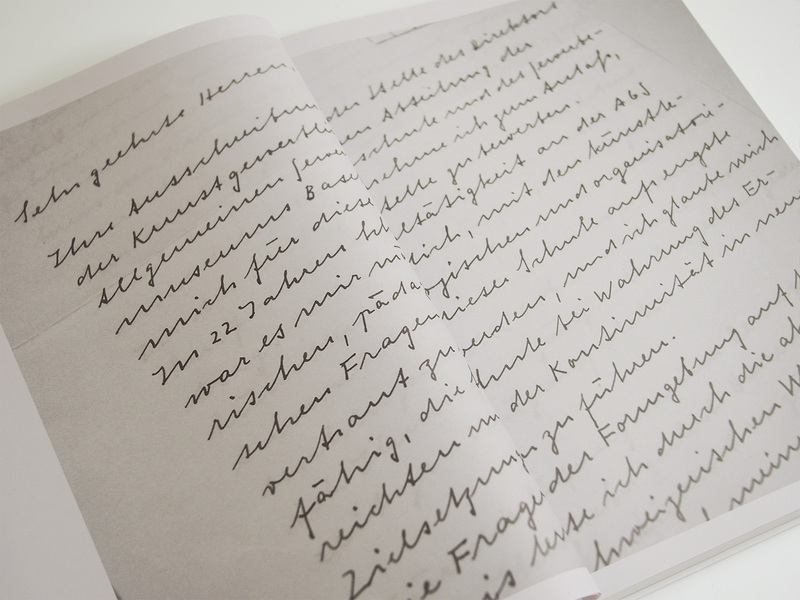 Rejection of formation and mere imitation of earlier epochs in typography. 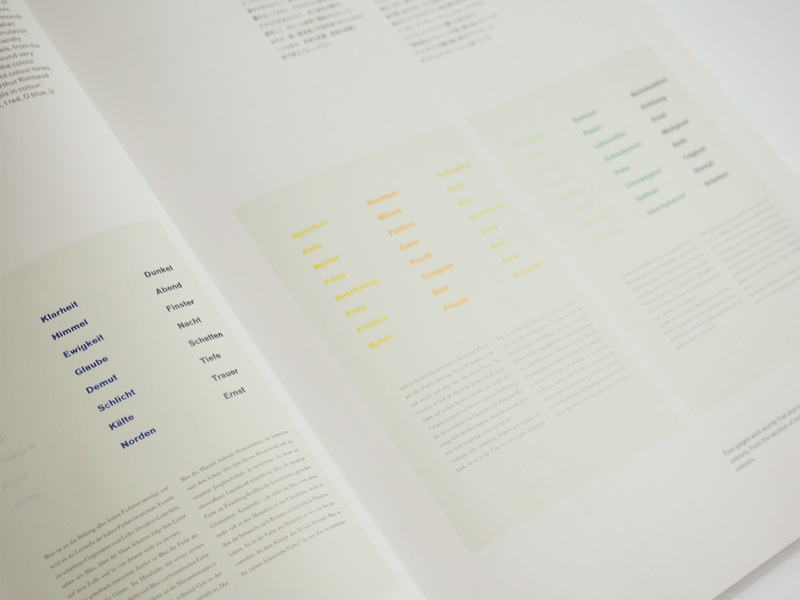 The feeling for material honesty as the basis of every typographic design. 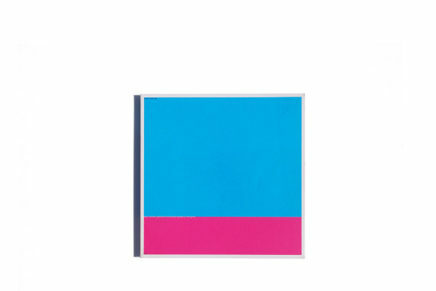 graphics, painting, music, literature and attitude.